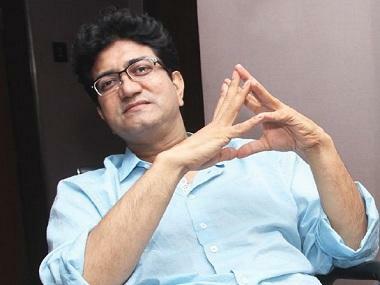 Panaji: CBFC chief Prasoon Joshi today said the censor board is trying to come up with a "balanced decision" about Padmavati but it should be given adequate space and time to do that. Sanjay Leela Bhansali's film is the first major hurdle that Joshi faces as the head of the Central Board of Film Certification. Joshi said the board asks for 68 days for the certification process of a film so that they have enough time if a situation like Padmavati comes up. "We need to understand that the CBFC must take a balanced decision. This situation was not created by the CBFC. It had nothing to do with the protests on the roads. You show the film to media houses and get reviews done but you want CBFC to deliver a fair and well-thought out decision?" Joshi said on the sidelines of IFFI's inaugural ceremony. 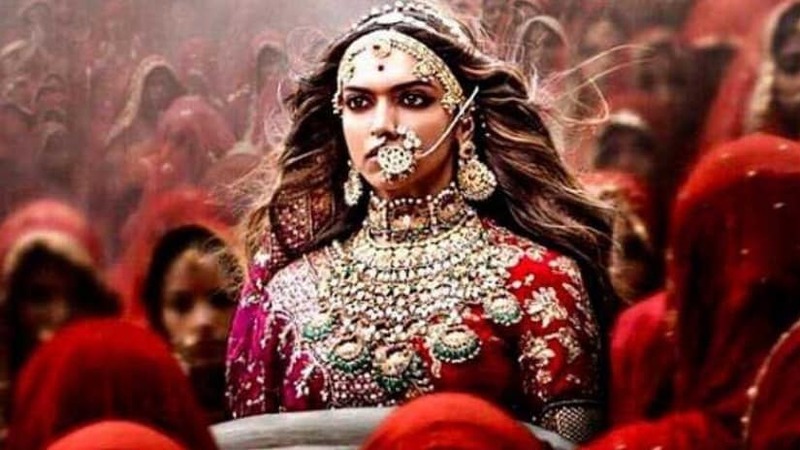 The censor board had returned the application to the film's makers citing "technical issues" after protests erupted over the magnum opus on the legendary queen of Chittor, with various Rajput groups and politicians accusing the director of "distorting historical facts" by including a dream sequence between queen Padmini and Alauddin Khilji. "We are not asking for a lot of time. We mostly certify films before 68 days but we ask that time so that when there a situation like this, we have time. This is not new. It has been with the CBFC for years. If certain people don't want to see this, that is their decision. I respect Sanjay Leela Bhansali a lot. As a member of the film fraternity, I understand him. But this issue is not about Bhansali. It is about the controversy over the film," he said. The adman-lyricist said it was not the time for arguments as discussion and dialogue were the way forward. "For that to happen, we need to have patience. There is an anxiety, eagerness, aggression and impatience, which needs to end. Unless you end that, you are not doing justice to the CBFC because the situation has not been created by us. If you expect a solution, you need to give CBFC time, space and a state of mind so that they can take a decision. That's what I request from everyone who is involved in this."